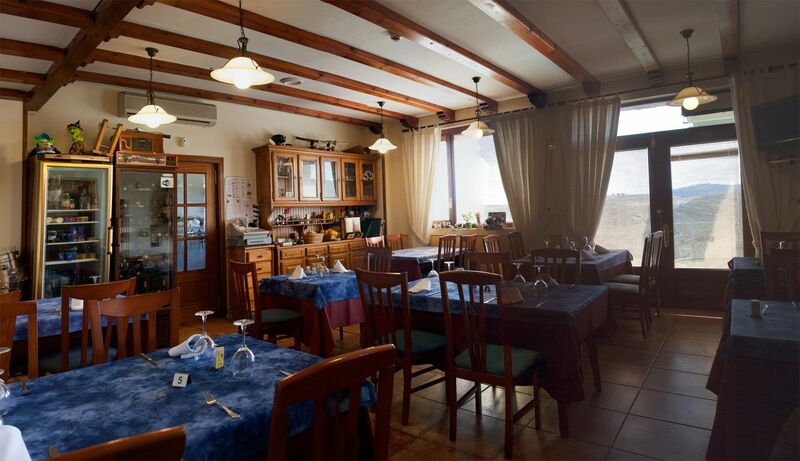 The Rural Hotel - Restaurant, Tierra de Lobos, has the qualification of a 3 star RURAL HOTEL. 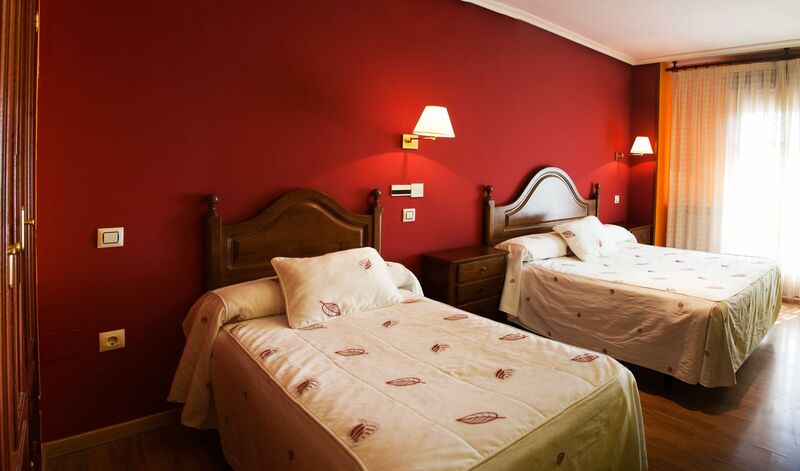 We opened in 2008 and offer all the comforts of a newly created hotel. Located in Puebla de Sanabria (Zamora), Tierra de Lobos is one of the most beautiful spots of the region overlooking the Castle of Puebla de Sanabria and Tera River. 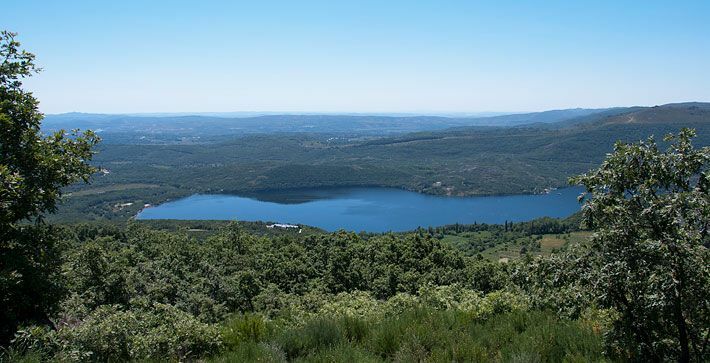 In the surrounding area of our hotel you can enjoy the Natural Park of Sanabria Lake, the largest natural lake of glacial origin in the Iberian Peninsula and one of the largest ones in Europe, the Historical-Artistic Site Puebla de Sanabria, the Romanesque Monastery San Martín de Castañeda and dozens of hiking trails in its surroundings. It is definitely a unique and privileged place to enjoy an unforgettable stay. 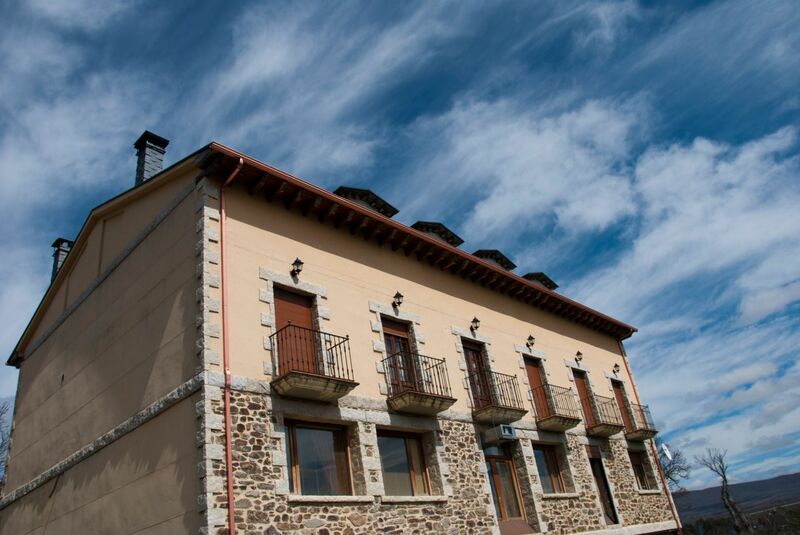 To book rooms in hotel rural*** tierra de lobos a guarantee deposit is required. It will be charged 100% of the whole reservation at least 7 days before arrival. If canceled or modified later or no show will be charged 100% of the reservation. If canceled after the deadline and is justified by force majeure will be refunded the entire reserved.